A webinar is an online event that is hosted by an individual or organization through a computer. It requires that the attendees have a computer or laptop, internet access and speakers and/or headphones. Typically a speaker discusses a topic using PowerPoint presentations, videos and the internet. The speaker can interact with the online audience by asking and answering questions. LifeBridge Health recorded webinars presented by professional experts. Since these prerecorded, you will be unable to interact with the presenter. However, you can still gain valuable information from the presentation. Click on the links below to access these webinars. Interested in losing weight? Complete the form here to view a free informational webinar to learn if Bariatric Surgery is right for you. 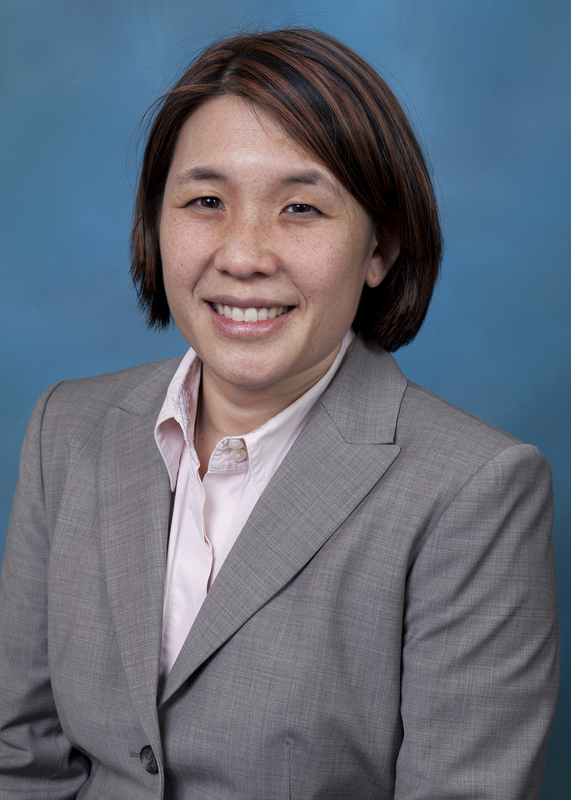 This webinar is hosted by Christina Li, M.D., FACS, Division Head ofMinimally Invasive Surgery and Advanced Laparoscopic and Bariatric Surgeon at Sinai Hospital. Click here to complete a form to view the webinar. To view other LifeBridge Health events please visit our Community Calendar.